Barbie® Doll's New DVD Brings Back Beloved Mariposa™ Character in Barbie™ Mariposa & the Fairy Princess | Mattel Inc.
EL SEGUNDO, Calif.--(BUSINESS WIRE)-- This fall, Barbie® flutters back into our hearts as Mariposa™, in the new movie Barbie™ Mariposa & the Fairy Princess, available now. 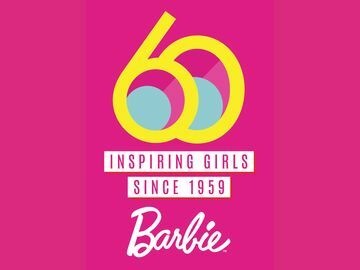 As the 26th direct-to-DVD and Blu-ray™ combo pack release for the iconic doll, Barbie® is sure to enchant girls with this all-new tale of adventure and friendship. Mariposa™ is the royal ambassador sent to bring peace between her land, Flutterfield and its rival, the Crystal Fairies of Shimmervale. Despite a rocky start, Mariposa™ becomes fast friends with the princess Catania™. The adventure begins when Mariposa encounters an evil fairy plotting to destroy Shimmervale. Mariposa rushes to her friend's side to help save the fairy land and together they prove the best way to make a friend is to be a friend. 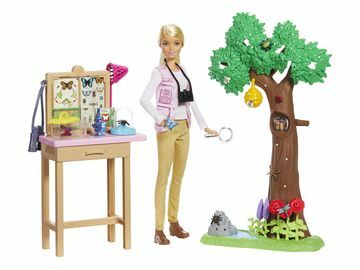 Girls can create their own magical moments with a line of themed dolls and toys currently available at retailers nationwide.